HBO has bought David Bowie: The Last Five Years, the BBC feature doc about the iconic rock star who died last year. In the wake of the US deal, BBC Worldwide also told TBI about a raft of sales for the film across Europe and further afield, with ABC Australia, Arte and Viacom among the international buyers. Worldwide will also start selling a new Niles Rodgers BBC Four series that will be announced today, TBI understands, as part of its 2017 music slate, which will be unveiled at its Showcase next week. 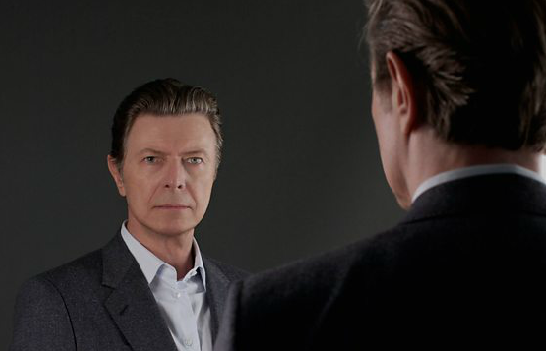 BBC Studios made David Bowie: The Last Five Years, which was produced by Francis Whatley as a follow-up to his earlier Bowie film, David Bowie: Five Years. It has exclusive footage of the star as he works on his final albums and the Lazarus stage show. Melissa Green, vice president, factual TV sales and coproductions at BBC Worldwide North America negotiated the deal with HBO. Other sales for the music doc include to ABC in Australia, VRT in Belgium, Arte Germany and France, NPO in Holland, RUV in Iceland and Yes in Israel. NRK in Norway, Viacom in Italy, Telefonica in Spain, YLE in Finland and SVT in Sweden have also all picked it up. The global Bowie sales come ahead of Worldwide’s Showcase event in Liverpool where it will unveil a new slate of music programming. Other titles for 2017 that will be highlighted at Showcase include Bruce Springsteen: In His Own Words and Dame Shirley Bassey: A Celebration. The slate will also include upcoming BBC Four three-parter Nile Rodgers: Lost in Music, which hails from 1212 Productions, which the BBC announced today. The music programming is part of the wider docs slate for Showcase, which will be headed by Ocean, the follow-up to 2001’s Blue Planet. Reynolds gave TBI a heads-up on the new line-up ahead of Showcase.